The legalization of marijuana continues to weigh on the mind of Windsor's mayor. On Monday, Drew Dilkens appeared before a senate committee that is looking into the legalization of marijuana and the impact it will have on border communities. The Committee of National Security and Defense is taking a closer look at Bill C45 -- the Cannabis Act. Dilkens says people need to know there are different rules in Canada and the United States on the use of marijuana, and people could be denied entry into the U.S. for using marijuana, even for medicinal reasons. “We don't want to create criminals or have people suffer criminal consequences because of criminal behavior,” said Dilkens. The mayor points out that while some states are looking to relax the rules, the tone from the federal government remains strict enforcement. “We don't want people to go to the border and lie to a federal official,” said Dilkens. “That's the wrong thing to have to do but if they have a doctor’s note saying they have marijuana for medicinal reasons, we don't want people to be denied entry into the United States." 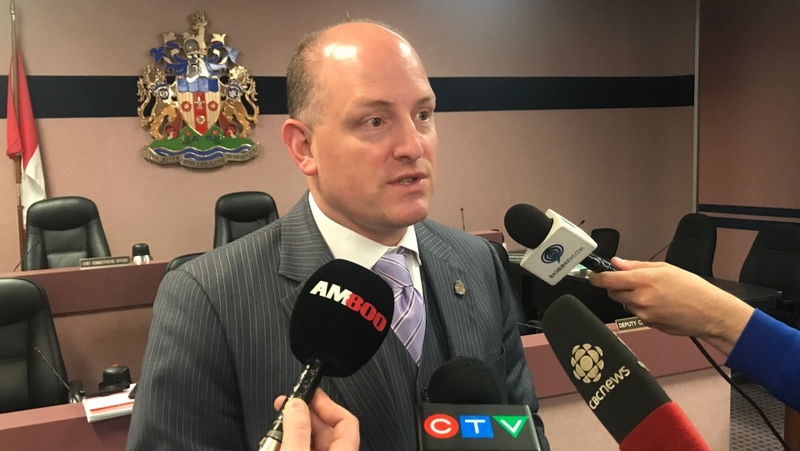 Dilkens has campaigned for border communities like Windsor to get more funding from upper levels of government to deal with anticipated costs associated with the legalization of recreational marijuana. 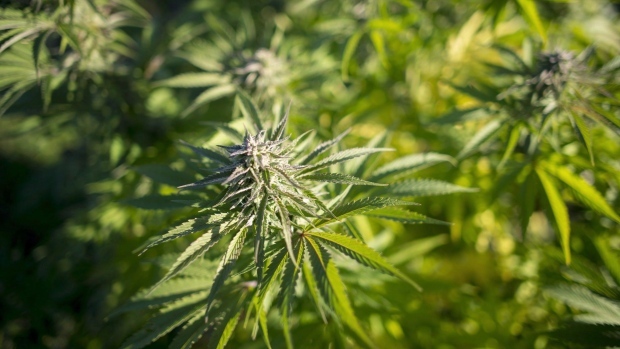 The province has said it will provide $40 million across Ontario over the first two years of legalization to help offset those escalating costs. But some observers believe that won't be enough to pay for the extra costs of things like policing and bylaw enforcement. It’s expected that public health and other first responders will also be impacted.